Juliet, 35, lives in north east London with her partner and their two children: a three-year-old daughter and one-year-old son. 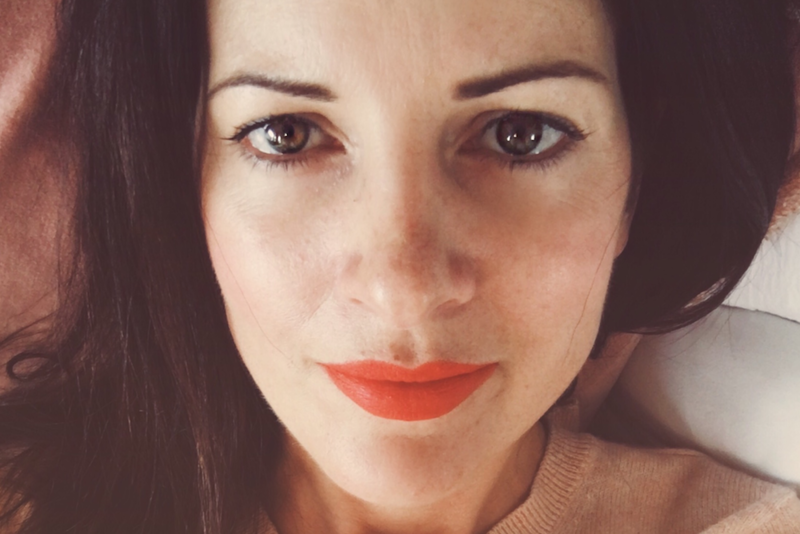 She’s a full-time teacher in a primary school and part-time hypnotherapist/childbirth coach. 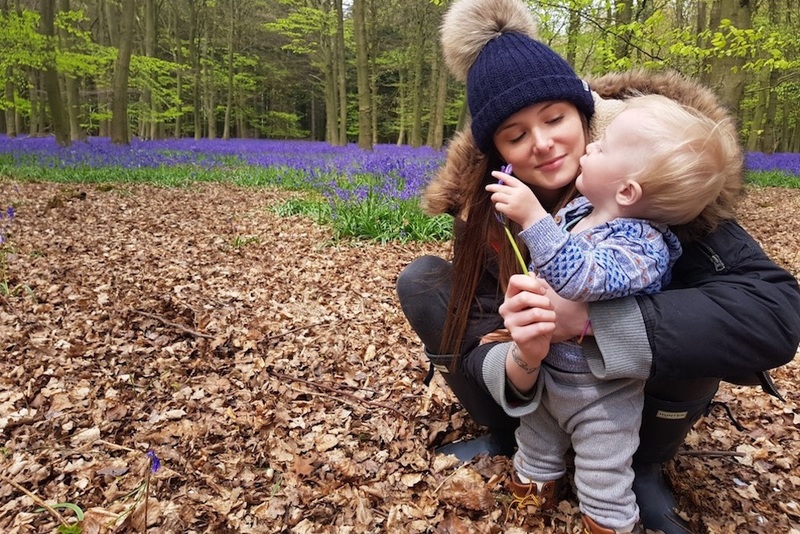 “After the birth of my first daughter, and while on maternity leave, I decided to reward myself by studying something completely different from my day job. Although having a new baby kept me ridiculously busy, I enjoy studying and wanted to do something for myself. I’ve always been interested in hypnotherapy and in fact used it during my daughter’s birth. So I completed a diploma in hypnotherapy via distance learning. The flexibility meant I could write assignments while my daughter was napping and schedule Skype calls for after bed-time. After graduating with my diploma, I decided to start doing personalised birth hypnotherapy scripts for friends and family, and also for the birth of my son. From there, the concept of starting The First Cuddle Birth Coaching and specialising in personalised birth hypnotherapy developed. Does hypnobirthing really help women in labour? I used birth hypnotherapy techniques with both of my own births, using personalised scripts and recordings to suit my needs. Although I was unaware at the time, using these techniques would help to develop lots of the work I do today with my own clients. I often hear people say that hypnobirthing is great in the lead-up to the birth for general relaxation but they didn’t use it during the actual labour. I feel that’s largely because a mother-to-be is given a general hypnobirthing script or recording to use, which doesn’t resonate with the her own memories or experiences. It’s a course that you complete. Something someone teaches you. The birthing mother is very passive during the sessions and it’s not really based around her needs. Peronsalised birth hypnotherapy techniques use memories, thoughts and feelings of comfort and relaxation already klonopin prescription online experienced by the mother. By using memories that have already occurred, a hypnotherapist can tap into the senses and experiences of that particular person to build confidence, aid relaxation and reduce stress and adrenaline in the body, particularly during the first stages of birth. All of these things have been proved to aid any birth – whether it be natural, water, c-section or VBAC. Also, many women come to me with existing health concerns – or even family histories of tricky pregnancy and births – for support that meets their particular needs. 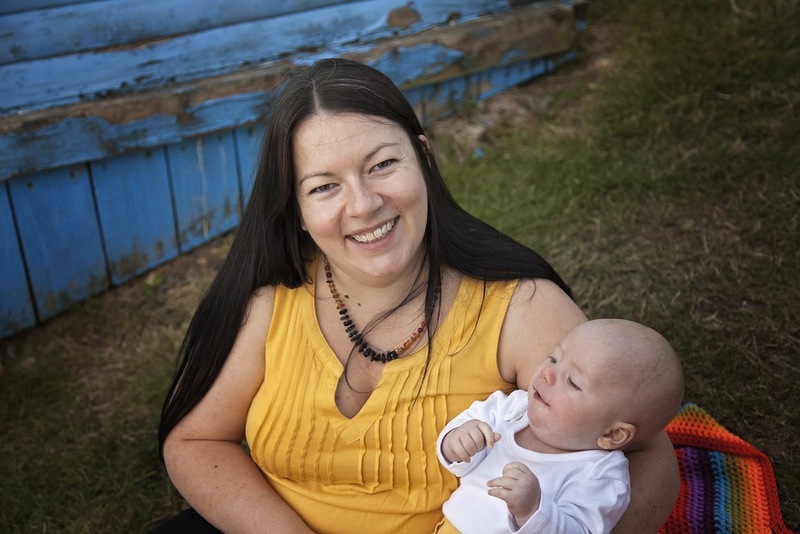 Positive birth stories are also a really key part of personalised birth hypnotherapy. It’s where my clients get to visualise everything they want and hope for their birth but are often too scared to say it out loud (in case they jinx it!). This way we can talk about what they want and use hypnotherapy techniques to create coping strategies when things become unpredictable or stressful. Birth, by its very nature, is a pretty uncontrollable event but I love helping new mothers, and their partners, feel more at ease and confident. When is the best time to start using birth hypnotherapy? Anytime really. I’ve used hypnotherapy for couples trying to conceive right through to postpartum. Most commonly mothers-to-be will start sessions from 25 weeks onwards. Most people think that hypnosis and hypnotherapy is about being completely at the mercy of your hypnotherapist. I think it’s really important to understand that all hypnosis is self-hypnosis and it feels similar to day-dreaming. I get a lot of comments from people who say “hypnotherapy/hypnobirthing sounds great… but I don’t think it’s for me. I’m far too much for a control freak/skeptic/I’m not the type of person who can be hypnotised.” They think it’s about being put into a deep sleep. When people realise how gentle but effective hypnotherapy is, they’re always really surprised. 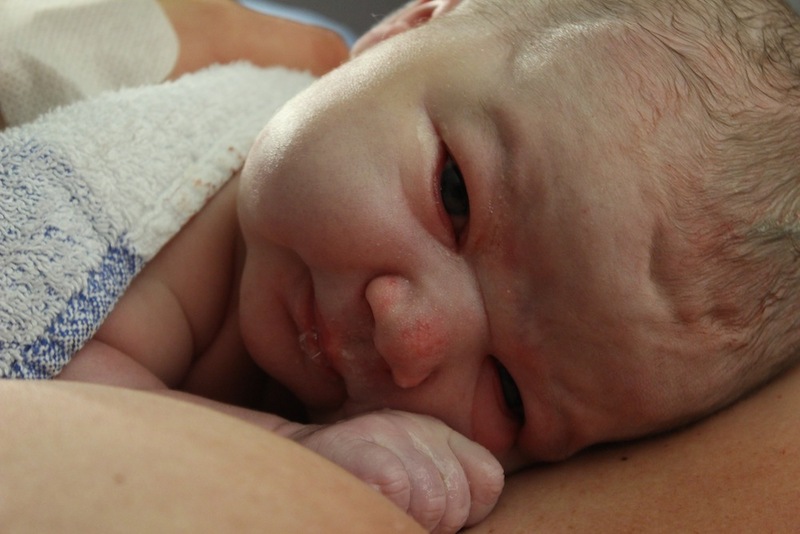 Did you use personalised hypnobirthing to help with pain relief during your labour and birth? Posted in Wellbeing and tagged birth, childbirth, hypnobirthing, hypnotherapy, pregnancy. Bookmark the permalink.